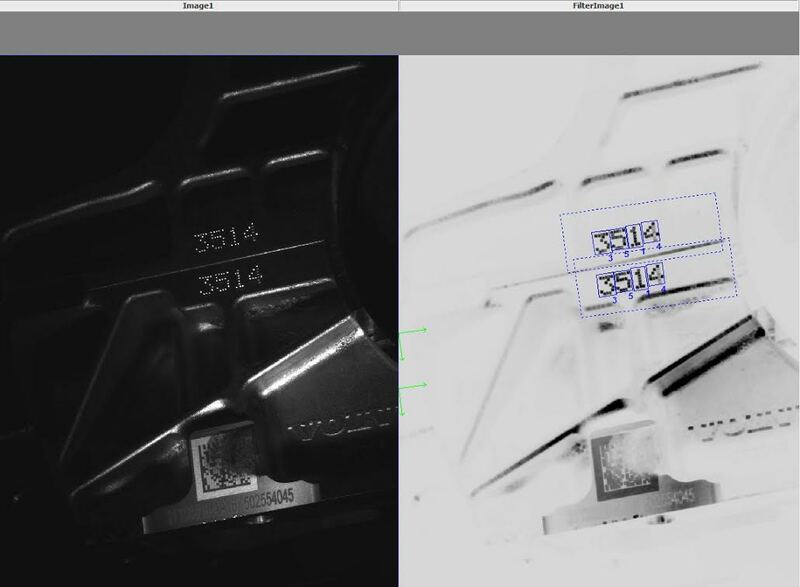 Volvo Car Corporation in Skovde turned AH Automation with a request for a vision systems for reading DPM – Direct Part Marking on their engine blocks. Our competitors said it is not possible to meet the Volvo Cars requirements. “We proved the contrary by clever design, hard work and using the latest Scorpion Compact Vision innovations from Tordivel” says Jimmy Kleibrant Chief Vision Officer at AH Automation. Scorpion Compact Vision System provides powerful machine vision for 2D and 3D applications without the need of programming skills. The Scorpion Stinger family of hardware components are compatible with Scorpion Vision Software. We provide all hw and sw components needed to make machine vision automation. This includes configurable sw for 2D and 3D image processing, image storing and traceability, data logging, configurable IO, interfacing with PLCs, robots and databases, support for the latest GigE cameras with cost and quality tailored to the application. In the Scorpion Stinger family there are industrial IP-64 2D and 3D cameras with integrated illumination, industrial LEDbars and support for a large number of flexible IO modules. The Scorpion Vision Software supports more or less any protocol like rs-232, tcp/ip, modbus, profibus and OPC. 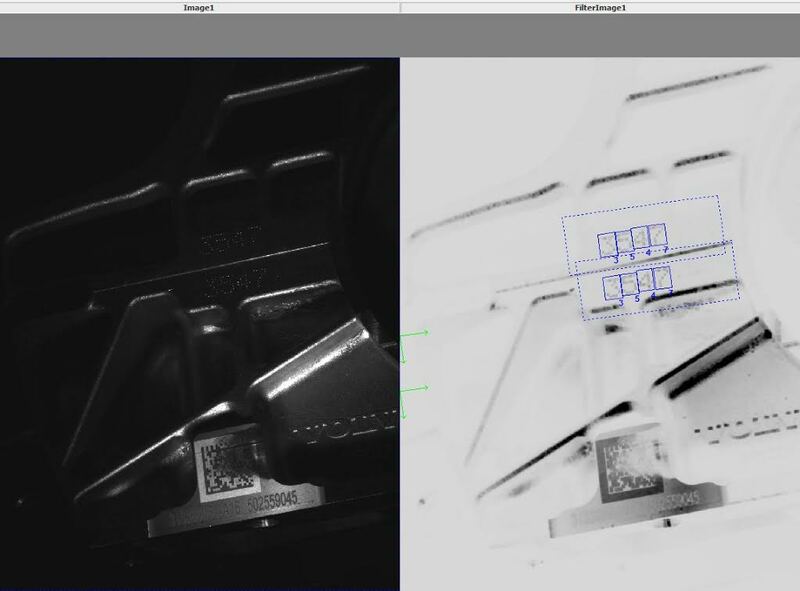 Scorpion Compact Vision solves almost any tasks within 2D and 3D robot vision, label inspection, assembly verification, colour identification and gauging.